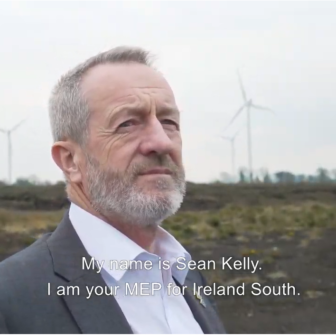 MEP for Ireland South and Leader of Fine Gael in the European Parliament has today (Tuesday) called on the Government to take inspiration from the recent agreements reached in Brussels on the 2030 Climate and Energy targets, and to show real ambition in the integration of energy from renewable sources. 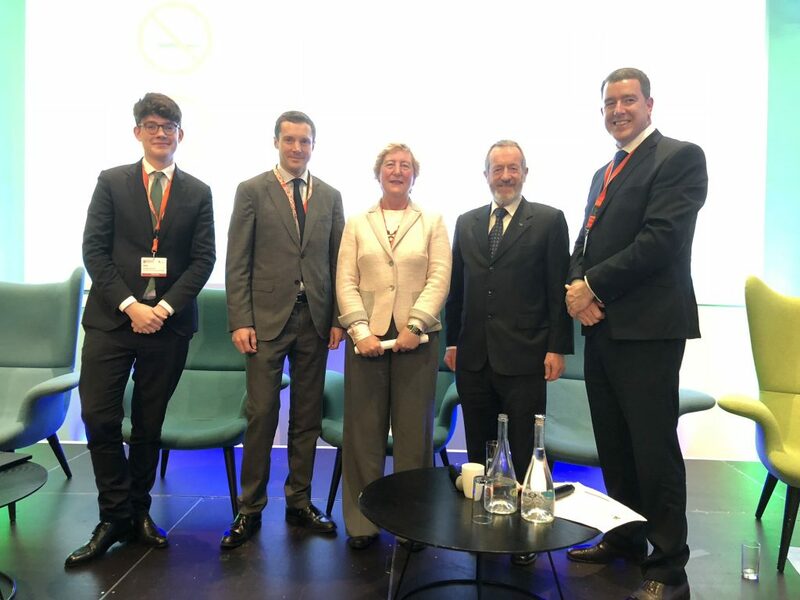 Mr. Kelly, who was part of the European Parliament’s team that negotiated the 32% Renewable Energy target earlier this year, was speaking at the opening of the Annual Irish Solar Energy Conference in Croke Park. 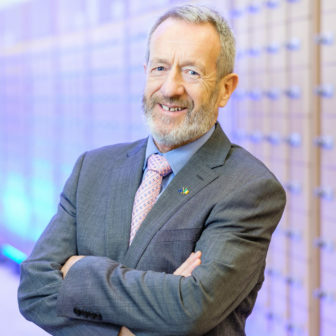 The MEP also outlined his frustration at the fact that Ireland will face fines for not reaching Renewable Energy targets by 2020, money that he believes would have been much better utilised in investment into Irish renewable projects, creating jobs at home in the process. “My work on the Renewable Energy Directive will ensure that 32% of the energy used in the European Union by 2030 comes from renewable energy sources. This is extremely positive for the solar industry, and the whole renewable energy sector, as it means more support for projects, and the establishment of important frameworks for self-consumption and the local energy community model. “This work feeds into actions at national level, and I strongly welcome the ambitious proposal put forward over the summer for a new Renewable Electricity Support Scheme (RESS) following our agreement of the 32% target. RESS will help to drive down the price of renewable energy through competitive auctions, and give particular support to communities, which is crucial for public buy-in to the energy transition. “The new Draft National Climate and Energy Plan, due at the end of the year, is an important opportunity for Ireland and I welcome the positive early messages from our new Minister, my colleague Richard Bruton, particularly in recognising the need for a step change across government towards emissions reductions. “We are going to be short on our renewable energy target in 2020 and will be required to buy credits from other Member States to avoid fines. 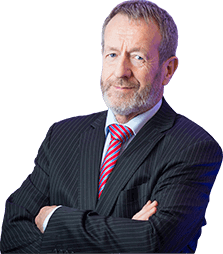 While necessary at this point, it is a real shame that this money will be put into purchasing statistical transfers rather than supporting Irish businesses in making big investments into new renewable energy projects, creating jobs in Ireland in the process. It is something we really need to learn from, and ensure that the same mistakes are not made for the period to 2030. “We need to set ourselves ambitious targets, remove barriers to project deployment, small-scale generation and communities, and also to accelerate the move from heating oil to the ready-made and reliable renewable alternatives, such as solar thermal heating and hybrids, that are already available on the market. “I reiterate my calls for ambition on Renewables. Ireland has the natural resources to be a world leader in this area, but we need to put the right policies in place and show this leadership; I am confident that Minister Bruton can do this in the coming months and he has my full support”, he concluded.